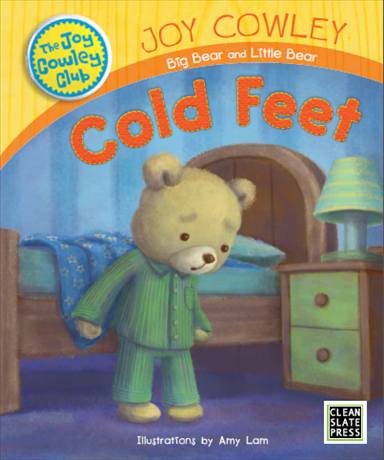 Little Bear has cold feet and cant sleep. Does Big Bear have the answer? 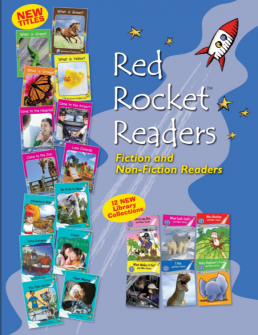 Please note that this book is not available via Flying Start Books outside the United States and Canada.